The future of energy independence has started! Generate your own decentralized energy with the help of the sun! Help our Planet and save limited and precious resources for futur Generations! The south of Portugal with 3,000 hours of sunshine per year is one of the best locations in Europe to generate your own decentralized energy. Independent and non-binding advices on energy questions and savings. Planning, Installation & Maintanace of Solar Systems. Use the sun to generate your own decentralized energy. Solar Energy is the Future! 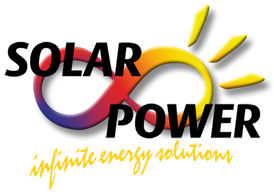 We would like to advise your without any obligation how to use the free energy of the sun. More about Renewable Energy in the Algarve.